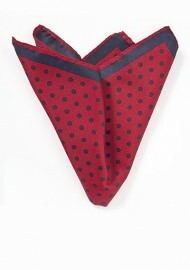 Looking for new ways to accessorize your suit and tie? 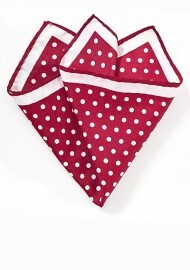 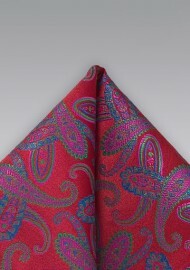 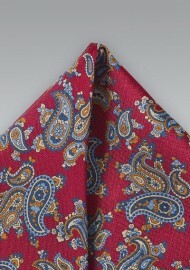 Then pocket squares with patterns of stripes, polka dots, checks, and paisleys are perfect. 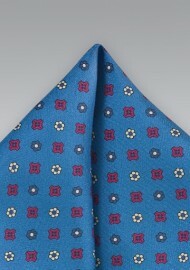 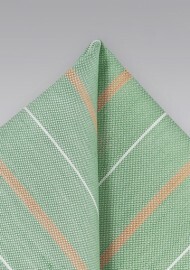 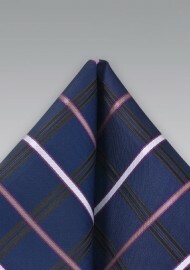 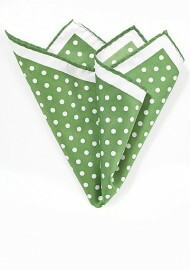 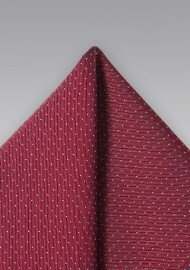 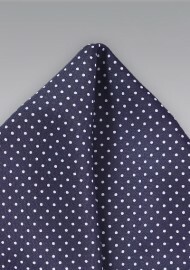 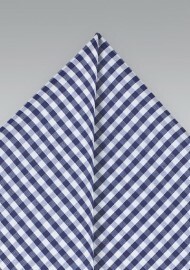 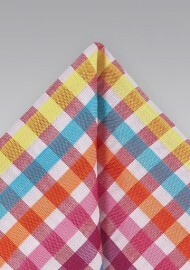 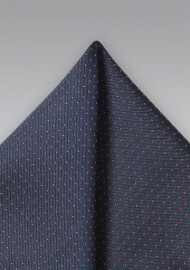 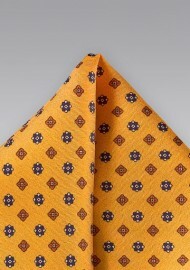 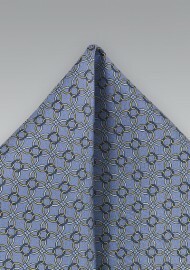 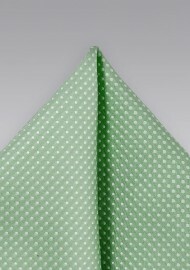 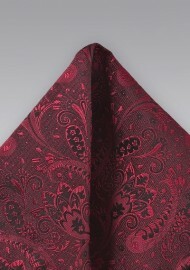 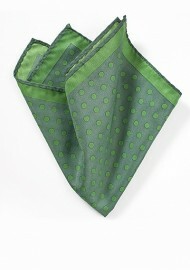 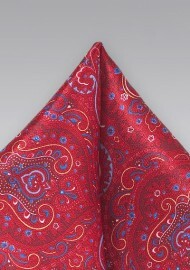 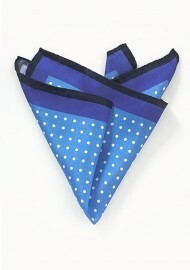 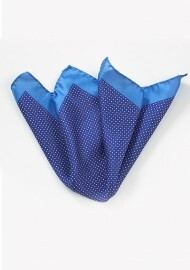 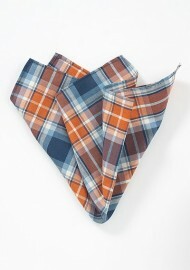 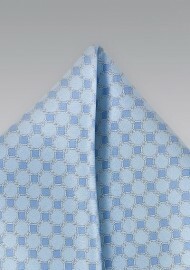 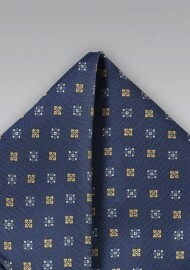 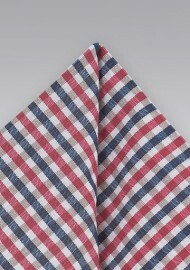 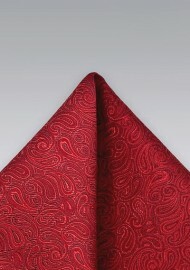 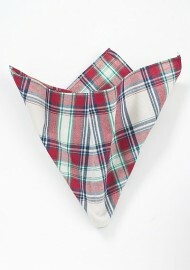 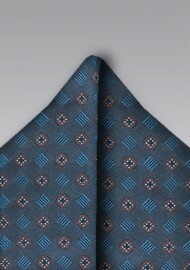 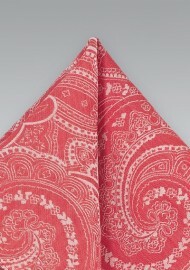 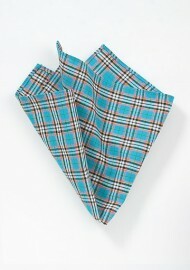 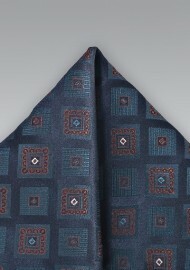 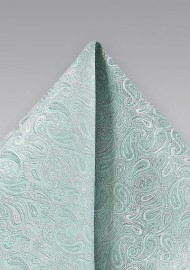 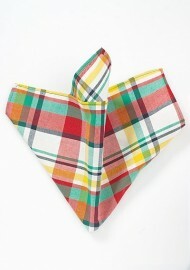 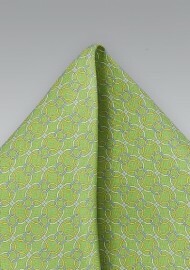 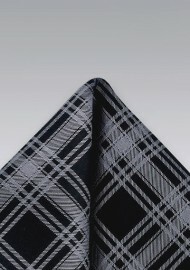 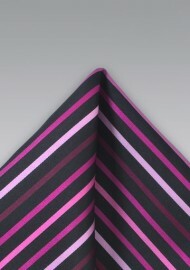 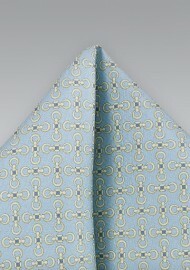 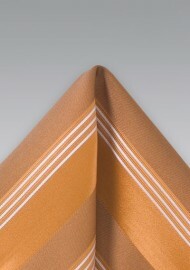 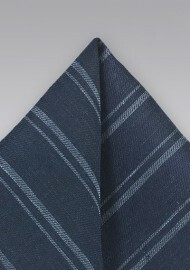 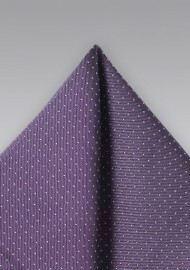 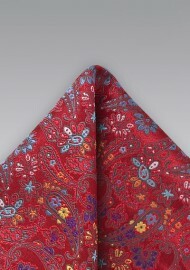 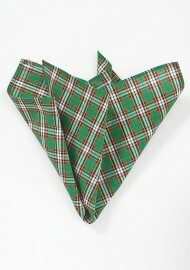 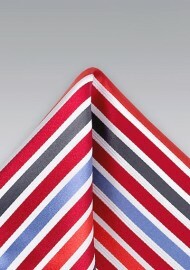 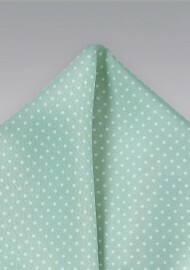 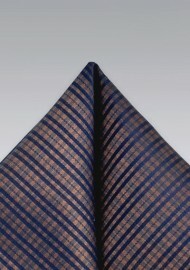 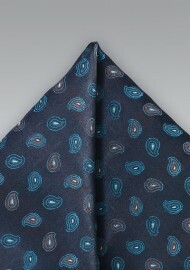 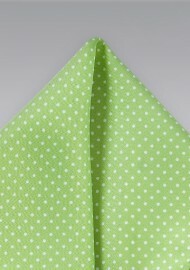 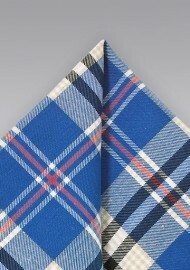 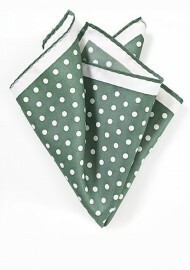 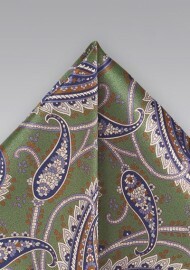 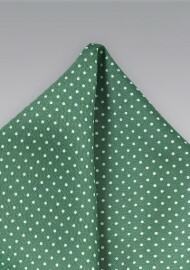 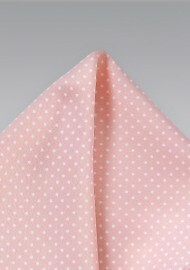 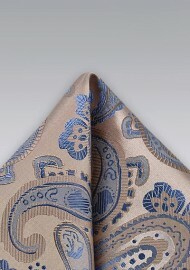 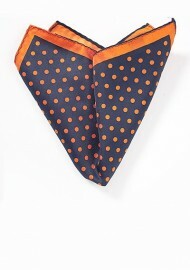 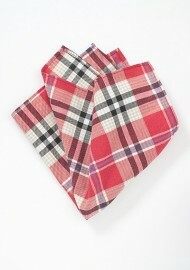 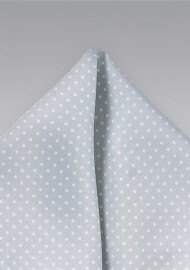 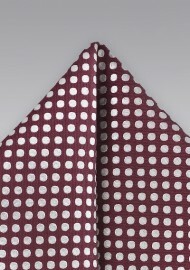 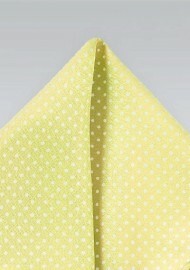 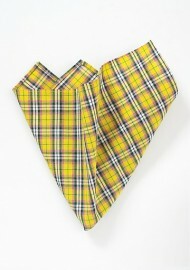 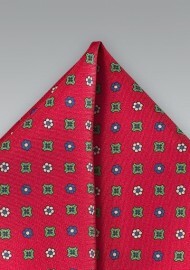 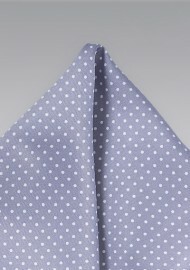 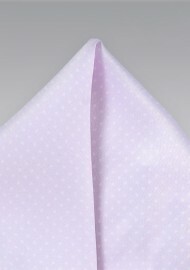 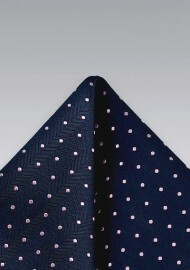 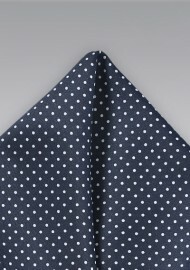 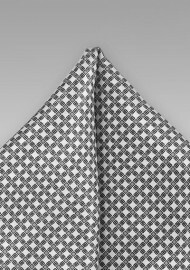 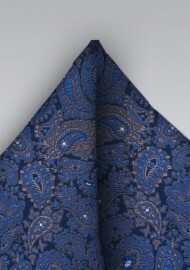 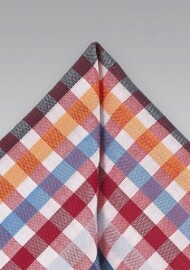 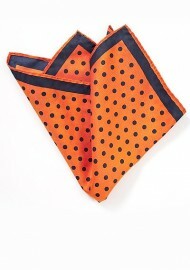 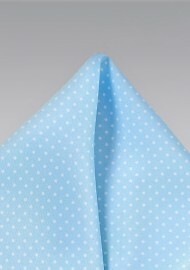 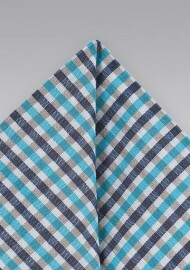 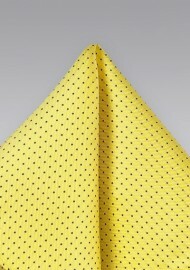 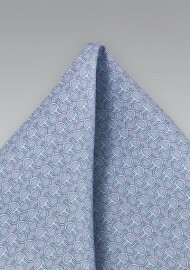 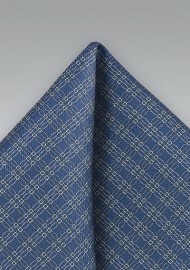 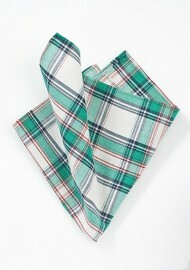 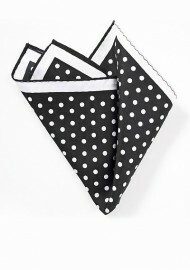 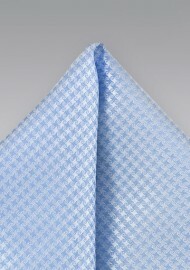 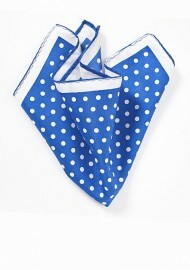 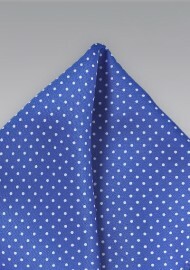 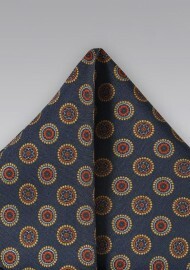 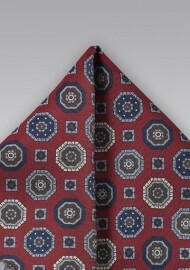 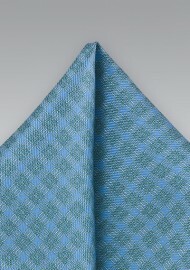 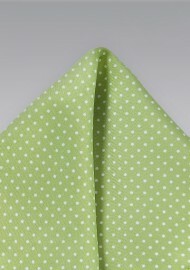 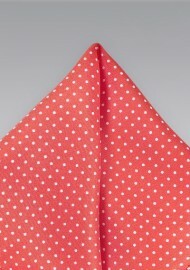 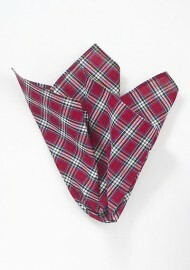 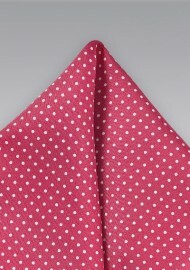 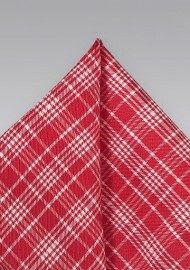 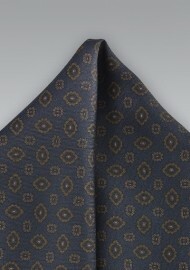 Patterned pocket squares are more casual than the solid color ones. 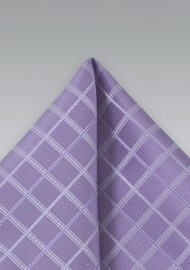 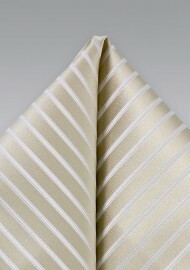 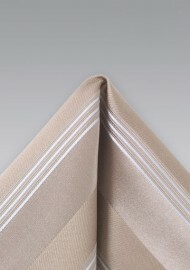 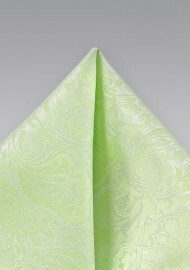 Nevertheless, they will add a stylish and sophisticated touch to any ensemble. 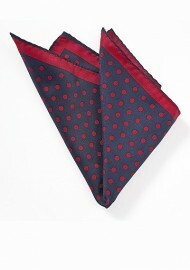 Our selection of non-solid pocket squares. 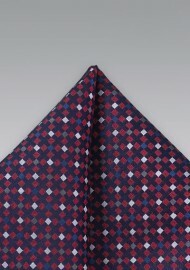 Above you will find dozens of mens pocket squares with intricate fabric patterns such as paisleys, stripes, checks, polka dots, foulard, herringbone, and much more.